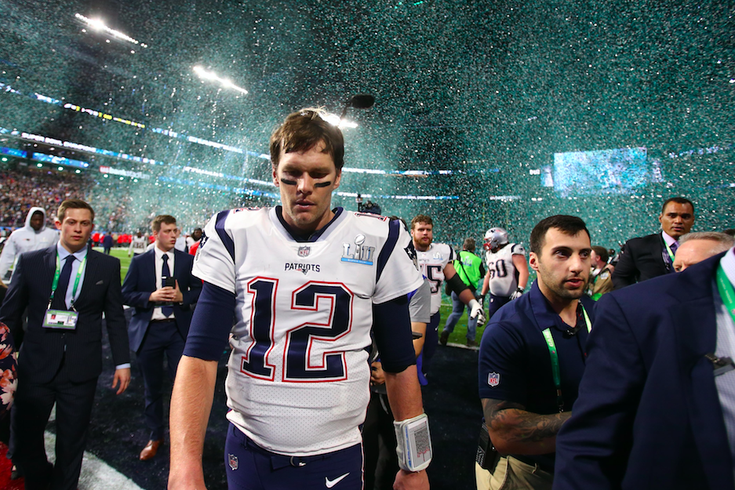 If you're anything like me, you don't want to miss a chance to rub that proverbial salt in the fresh, open wounds of New England Patriots fans. This brings us to a pitch that arrived in my inbox about 16 hours after the Eagles won Super Bowl LII. The subject line was this: "Where are all those unusable Patriots championship jerseys going to go?" Yes, this is something about which I wanted to hear more. Thanks to Shari Rudolph, chief marketing officer at Good360, know more we all will. Good360 describes itself as an agency that "transforms lives and strengthens communities by mobilizing companies to donate critically needed goods" and a "global leader in product philanthropy and purposeful giving." "Good360 notifies its nonprofit partners to see who has a need for that particular product and who is capable of transporting and distributing the items to regions approved by the NFL," she said. "Once partners and distribution plans have been solidified, the products are shipped to a single domestic location and stored until enough items have been collected to fill a container. The goods are then shipped overseas and distributed to people in need." Good360 is "still confirming specific needs on the ground" and will decide where the gear goes from there, an effort that should take a couple weeks, according to Rudolph. "At the moment, it does look like regions in Eastern Europe are the most likely destination," she said.